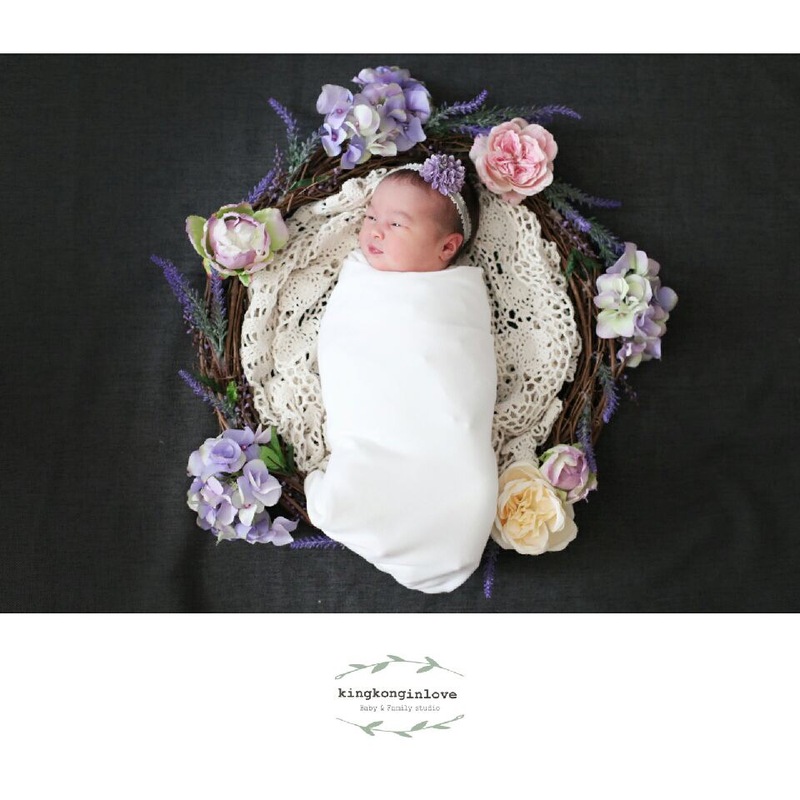 As part of our birthing center’s package, the photographers from a nearby studio come and take a free newborn shot of the baby. Luna was not in the mood for a photo because she was starving. But the pro managed to get something workable! 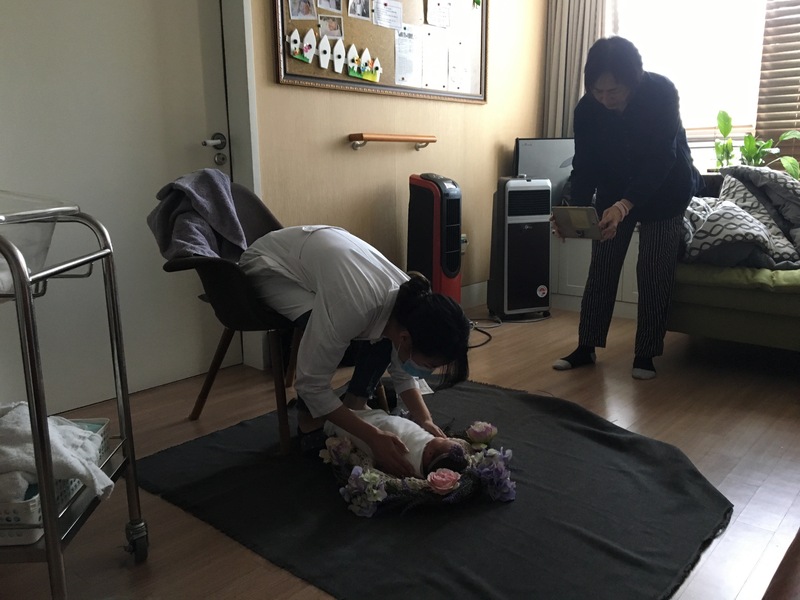 Laying out Luna right in the suite where she was born for a quick photo! 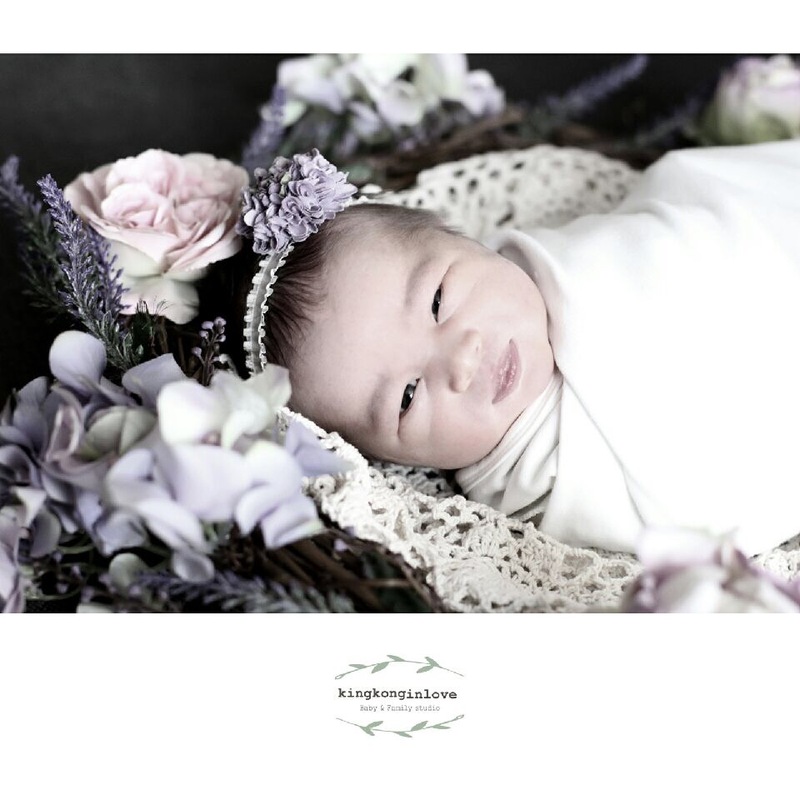 I’m frankly surprised they got a shot of her with her eyes halfway open and not crying, because she did not want to be on the floor in a decorative wreath. Posted in Events & ActivitiesTagged King Kong Studio, Mediflower, photoshootBookmark the permalink.